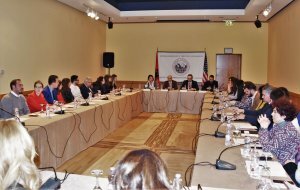 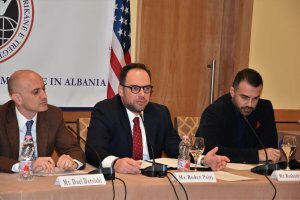 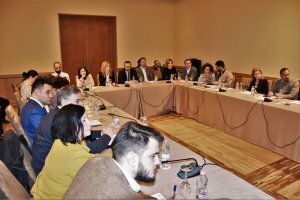 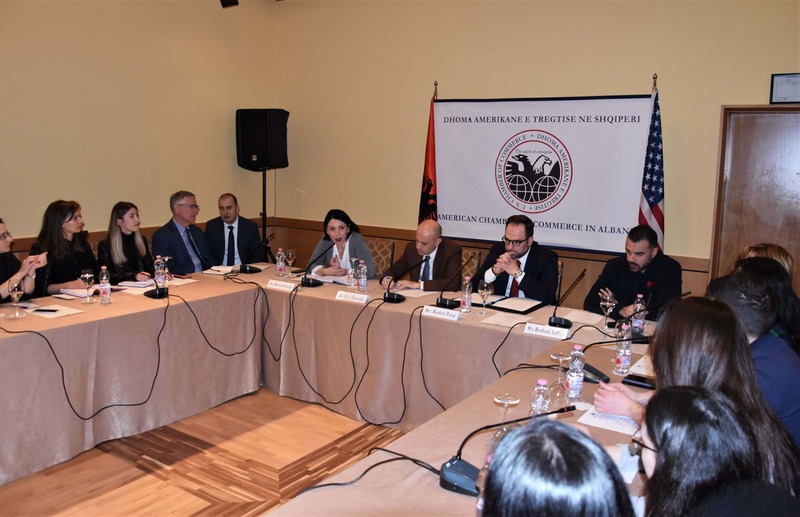 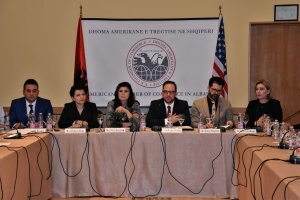 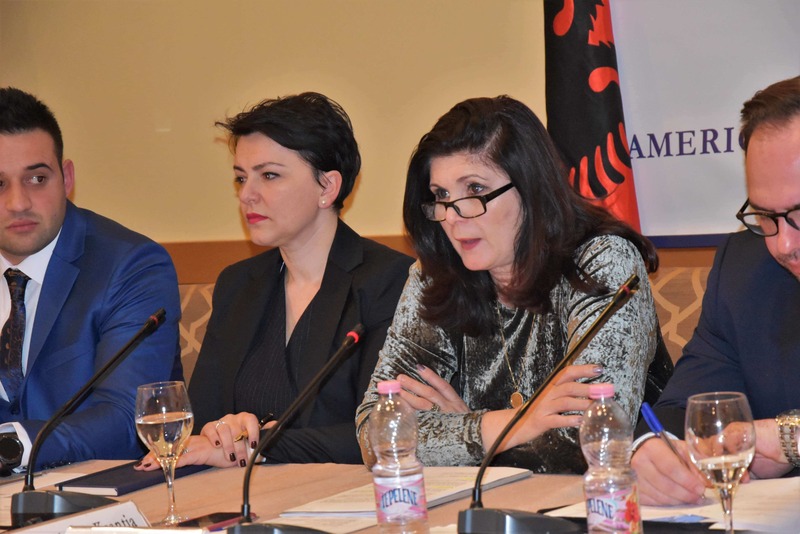 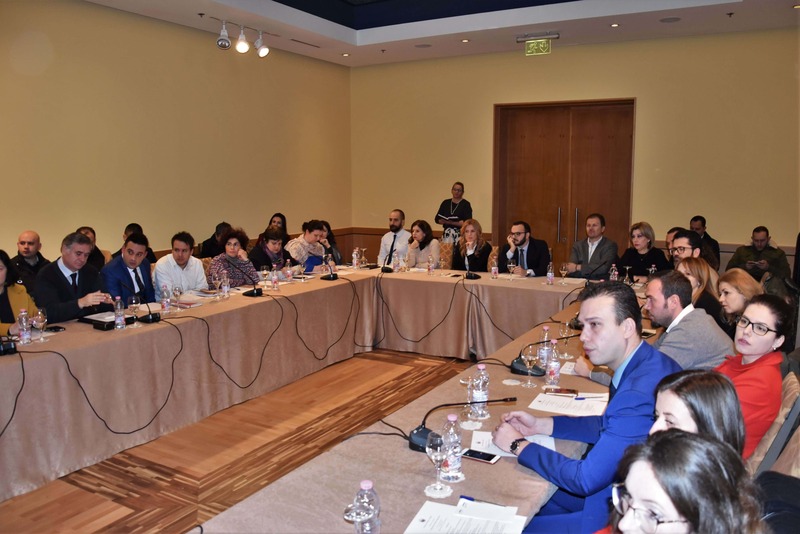 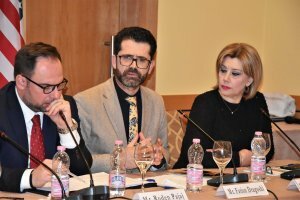 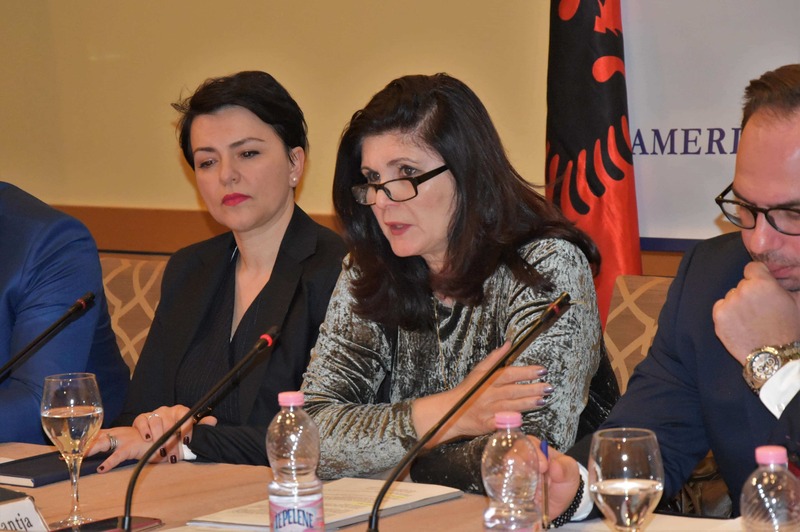 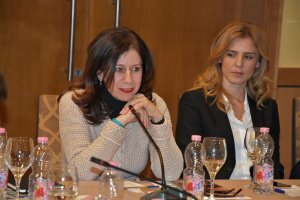 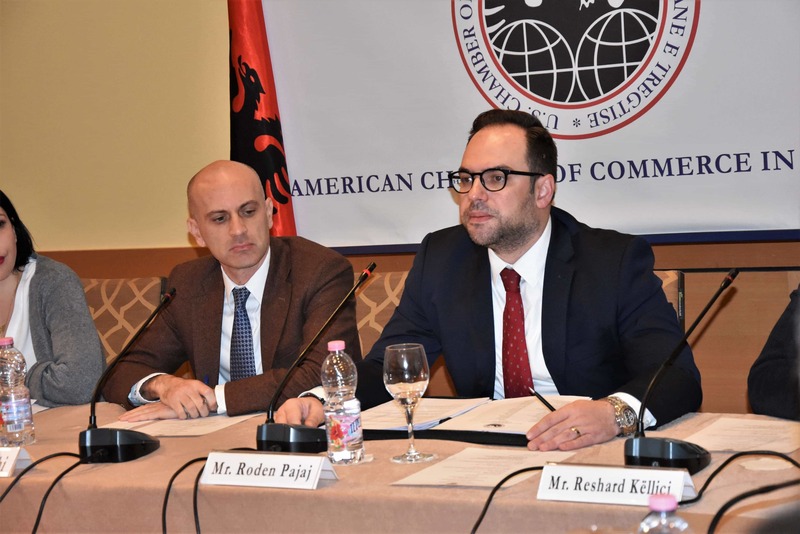 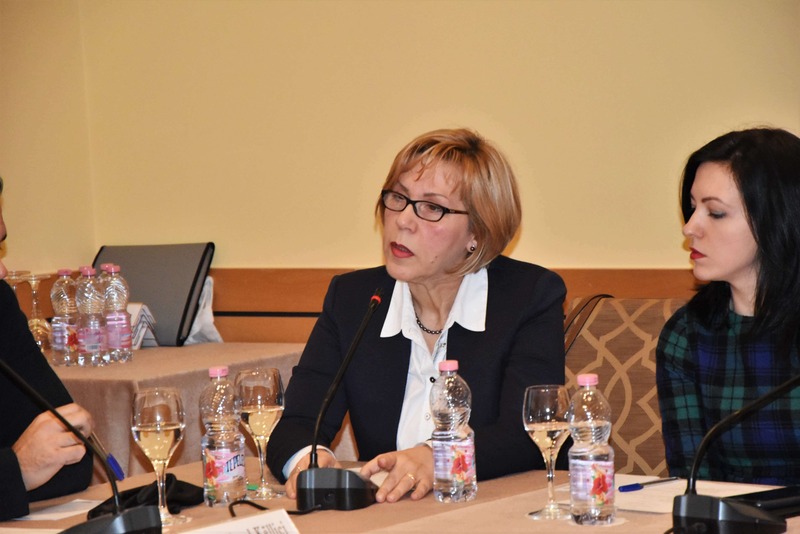 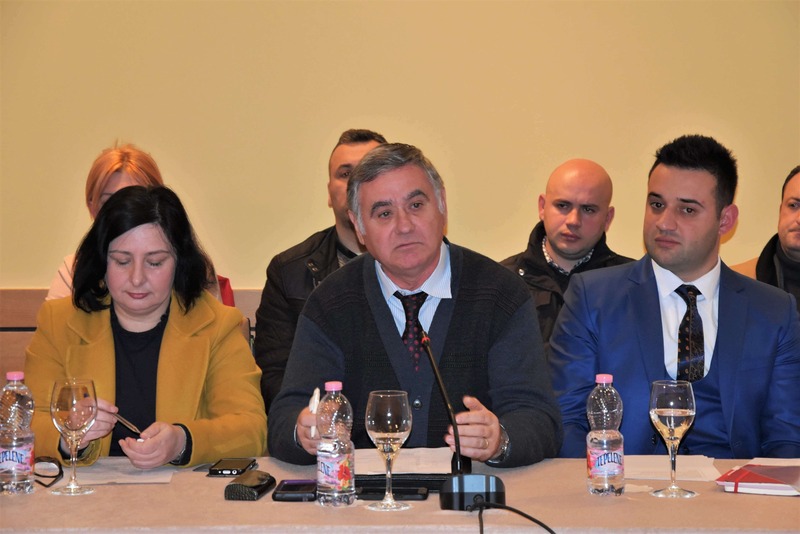 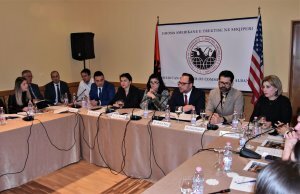 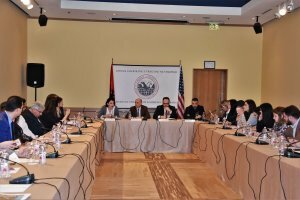 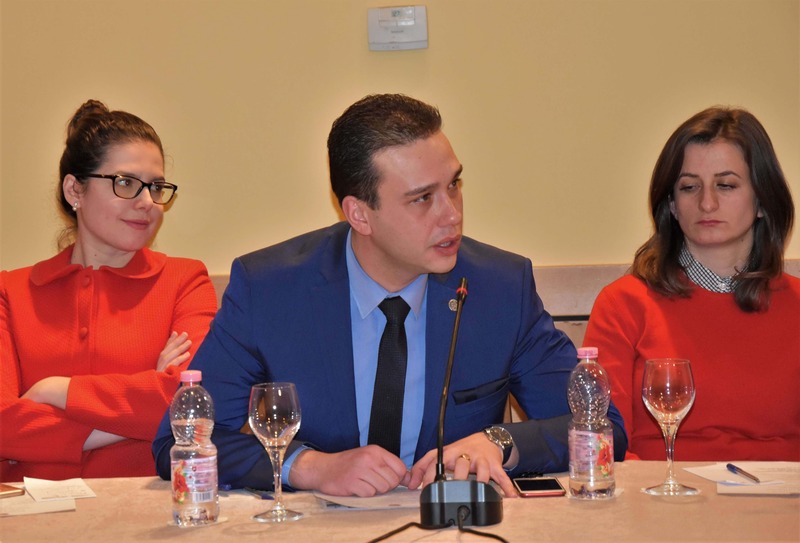 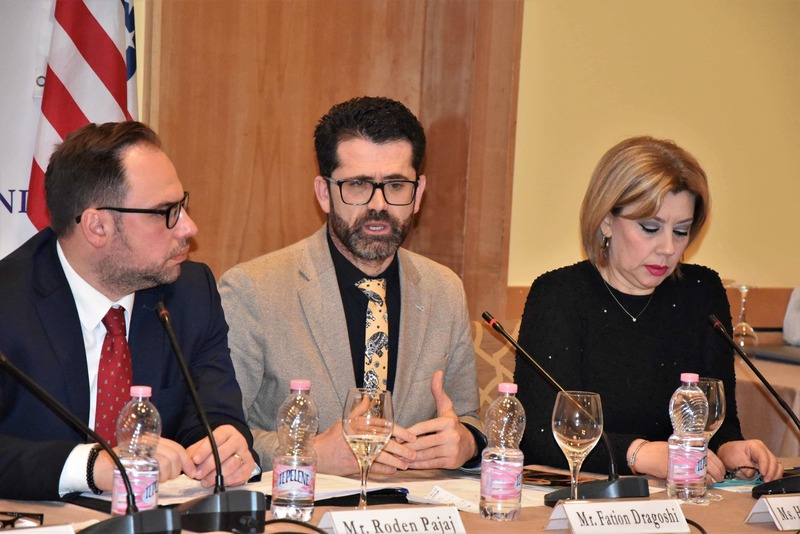 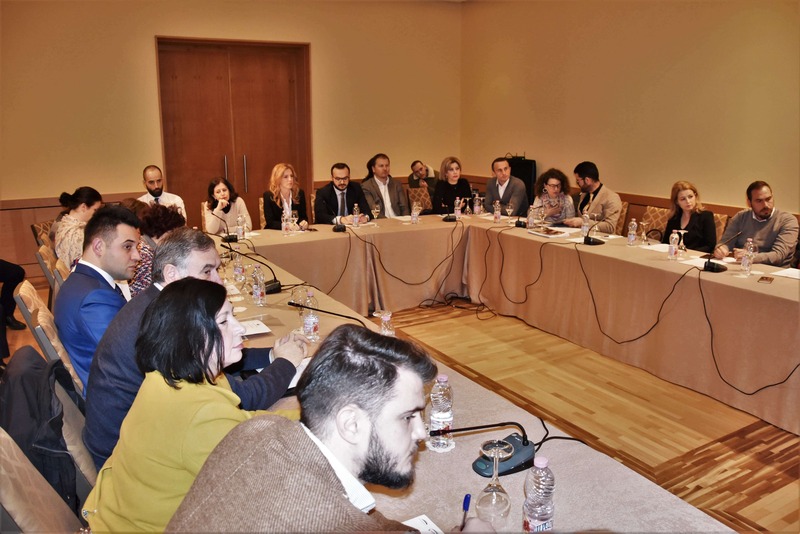 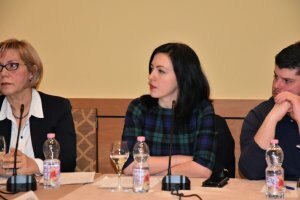 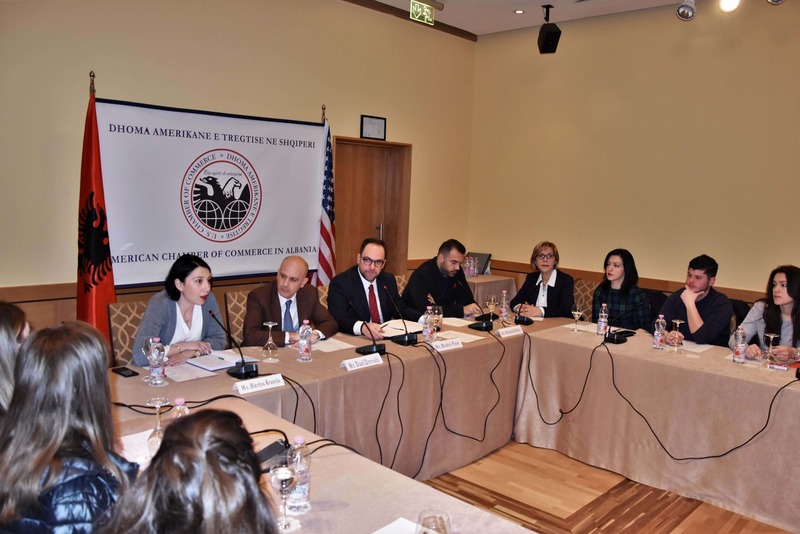 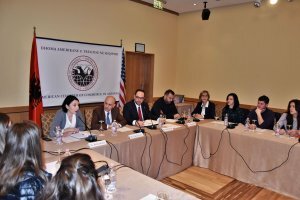 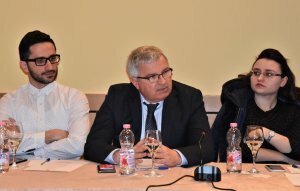 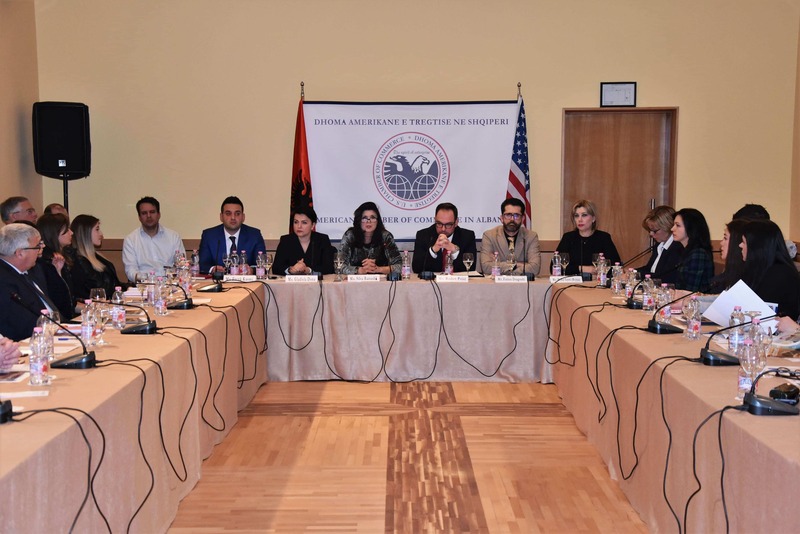 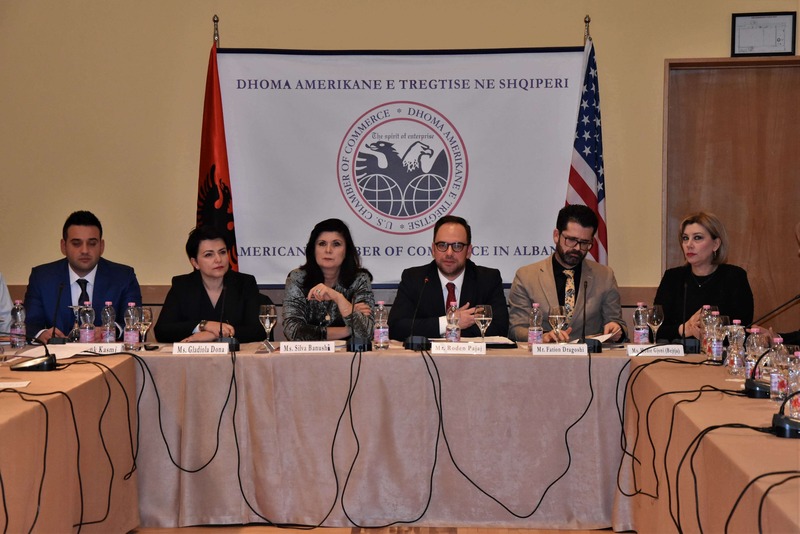 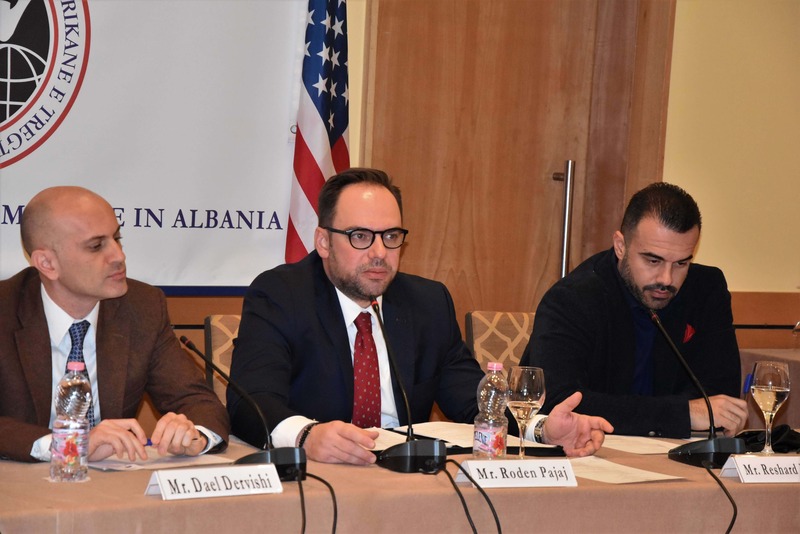 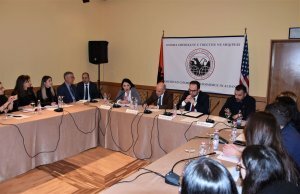 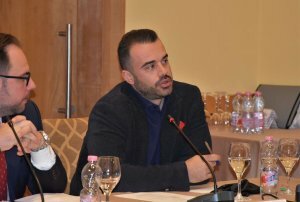 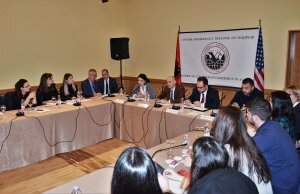 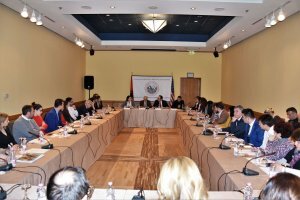 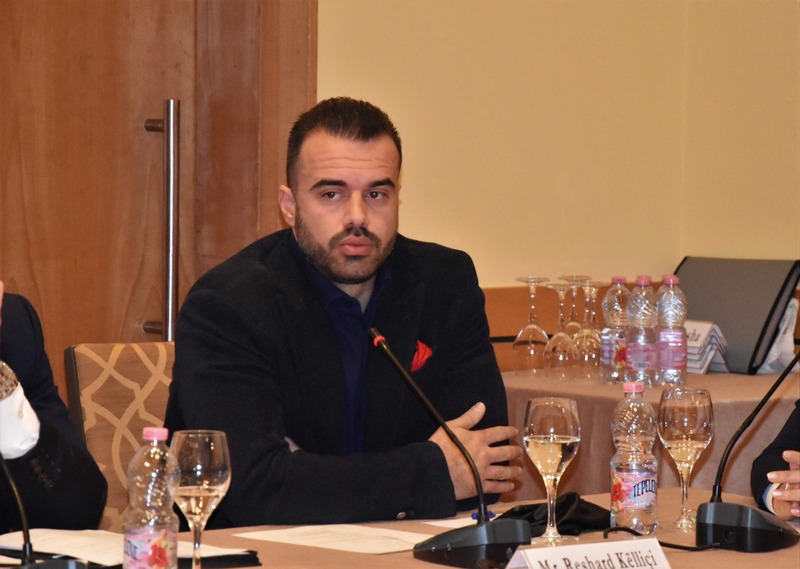 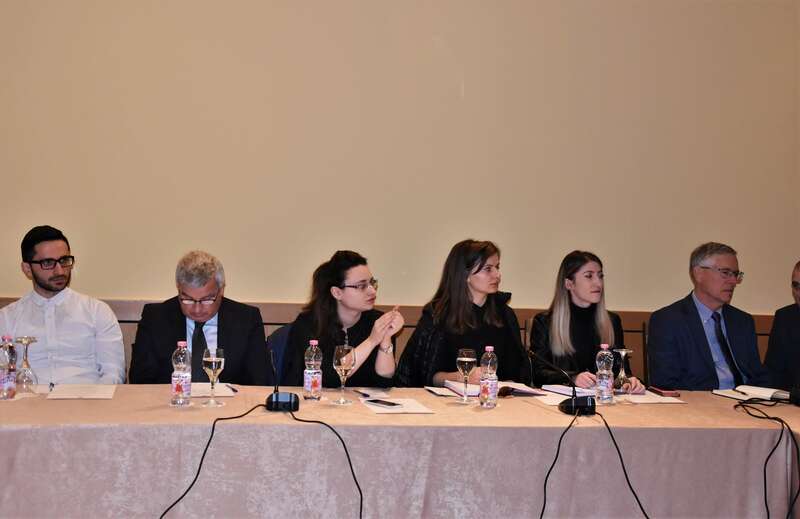 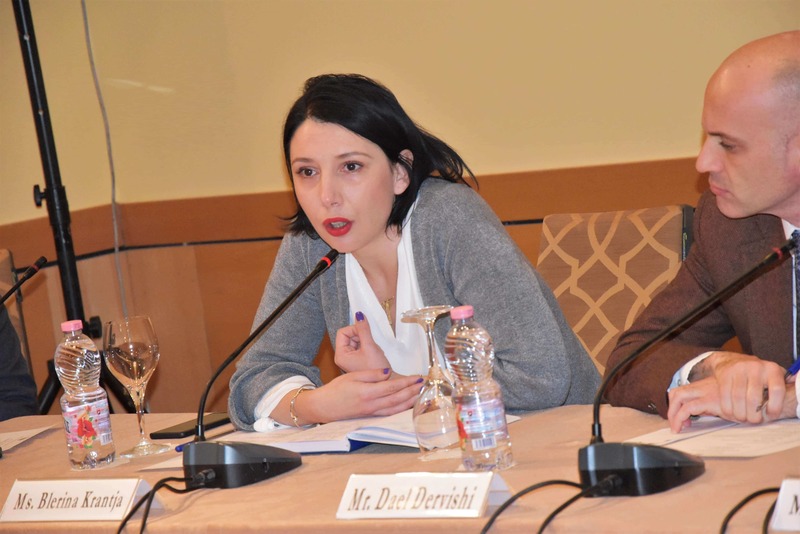 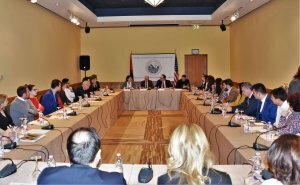 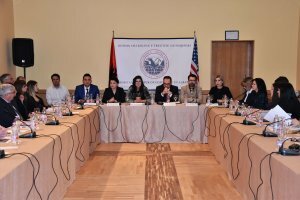 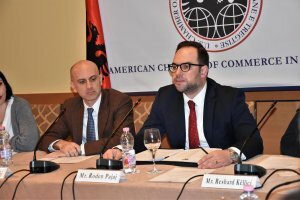 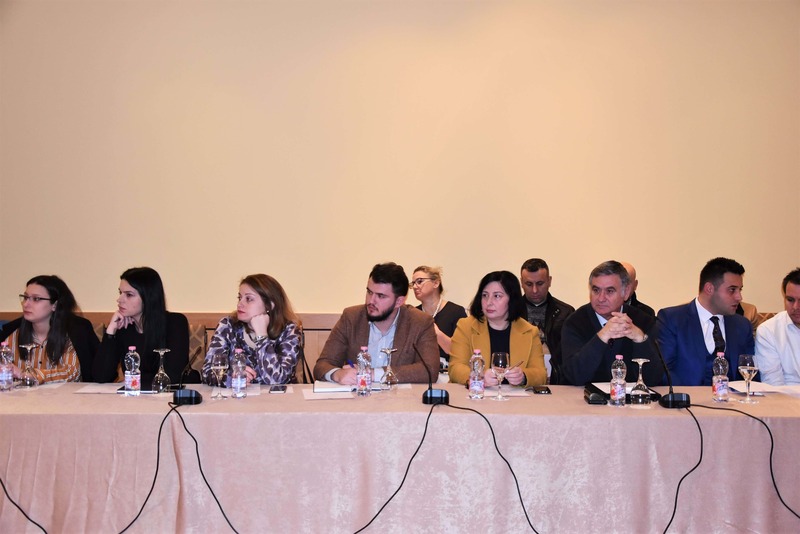 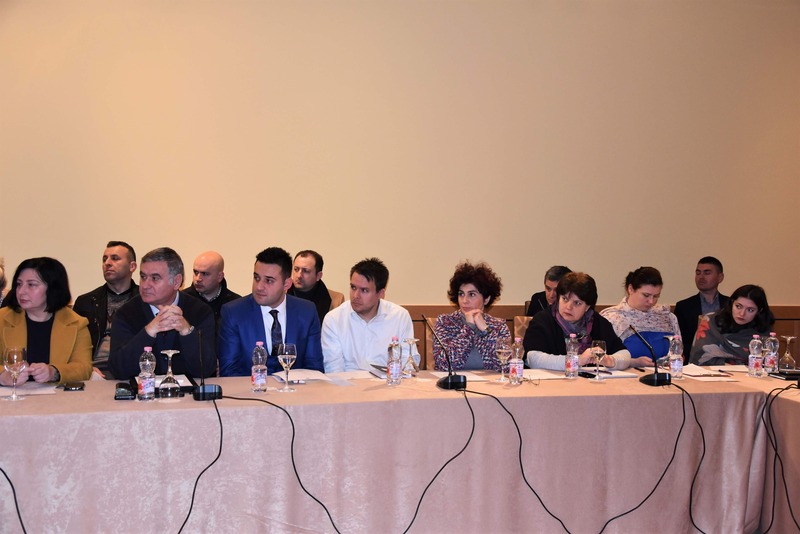 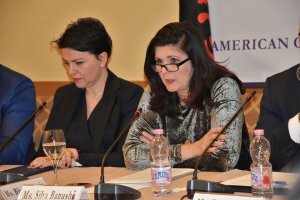 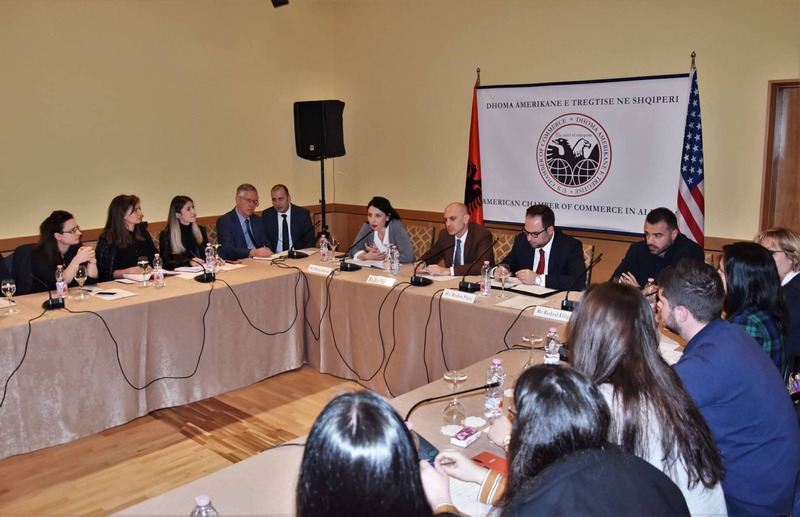 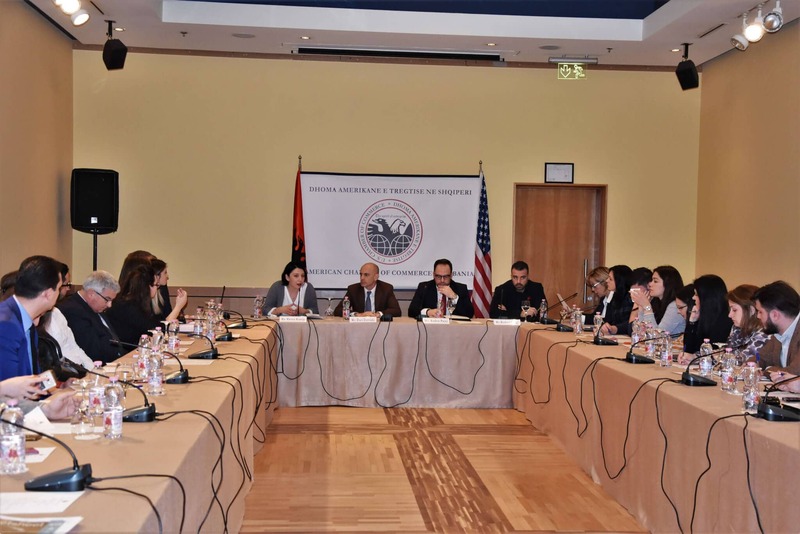 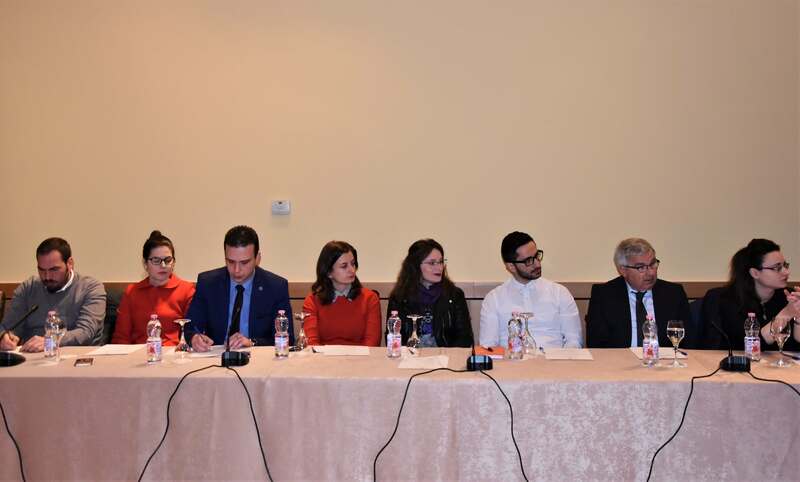 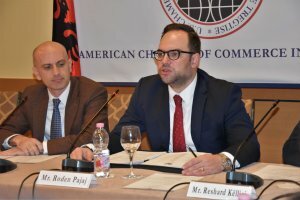 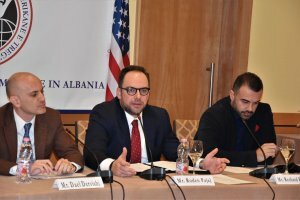 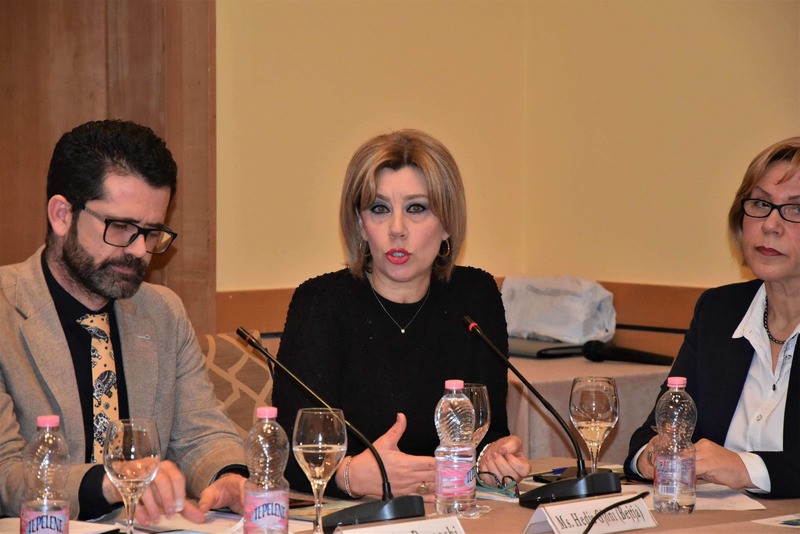 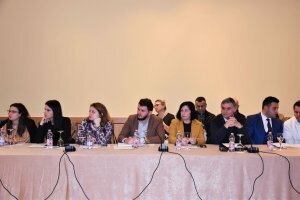 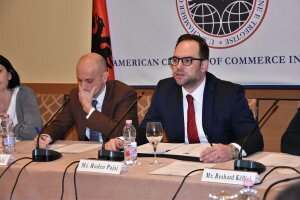 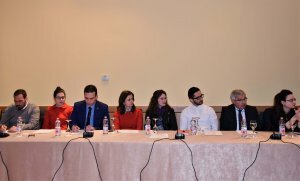 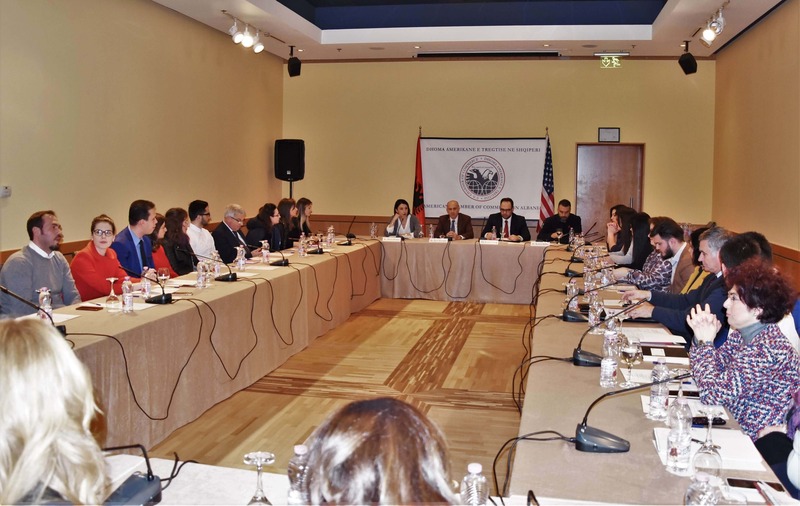 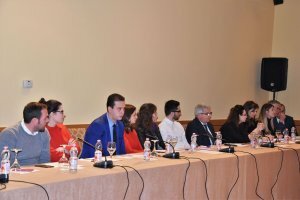 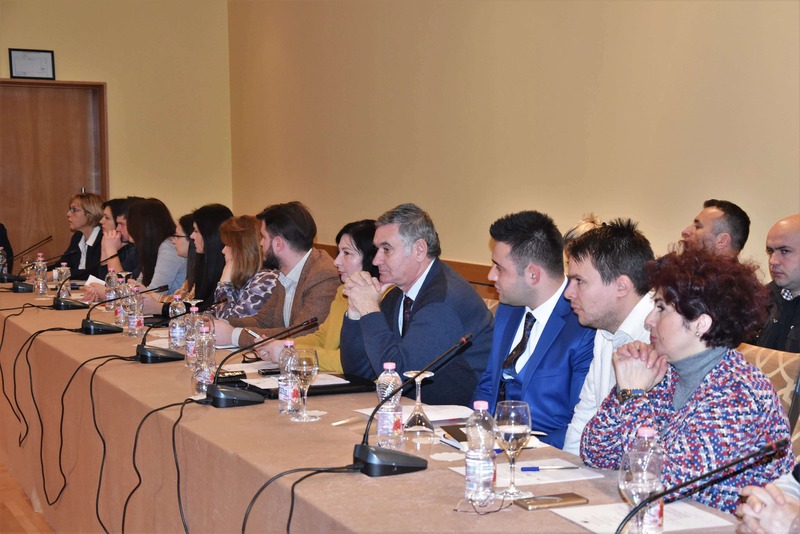 The American Chamber of Commerce in Albania has paid special attention to the topics of employability and the development of a professional workforce, bringing together at the same roundtable all main market actors dealing with these issues. 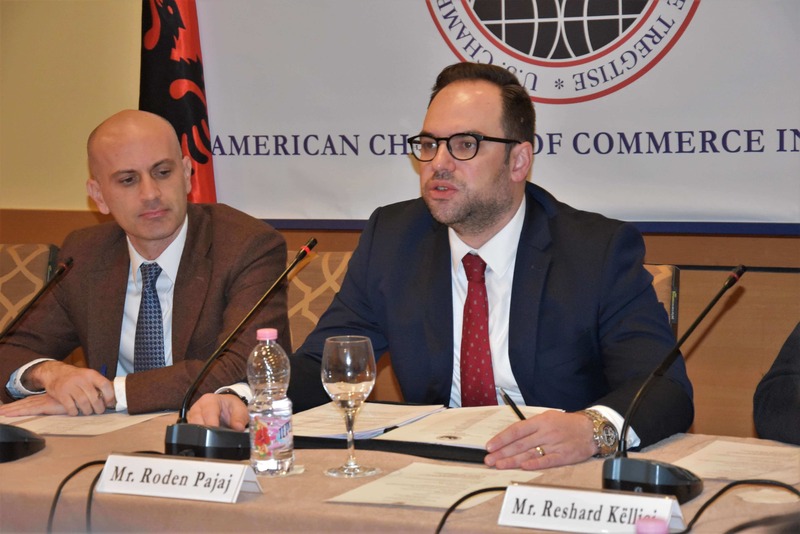 AmCham’s Labor and Ethics Committee, chaired by Roden Pajaj, organized a Business Forum that helped businesses from an array of sectors to speak to representatives of vocational schools about addressing the market challenge of a lack of a professional workforce as well as discussing how both sides can respond to find long-term solutions to this problem. 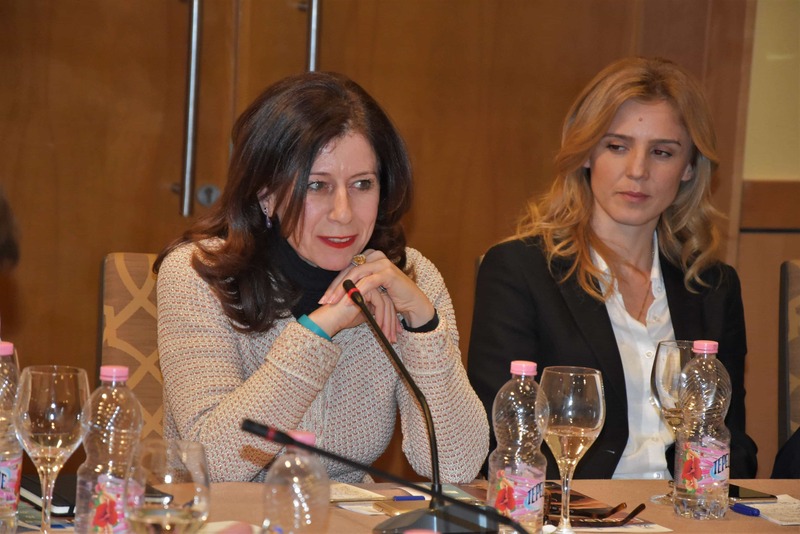 A government representative also joined the discussion, bringing her point of view on how the government can help with tailored policies and work together with market stakeholders on developing a strong professional workforce that meets the market’s needs. 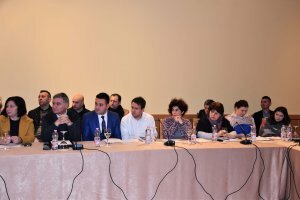 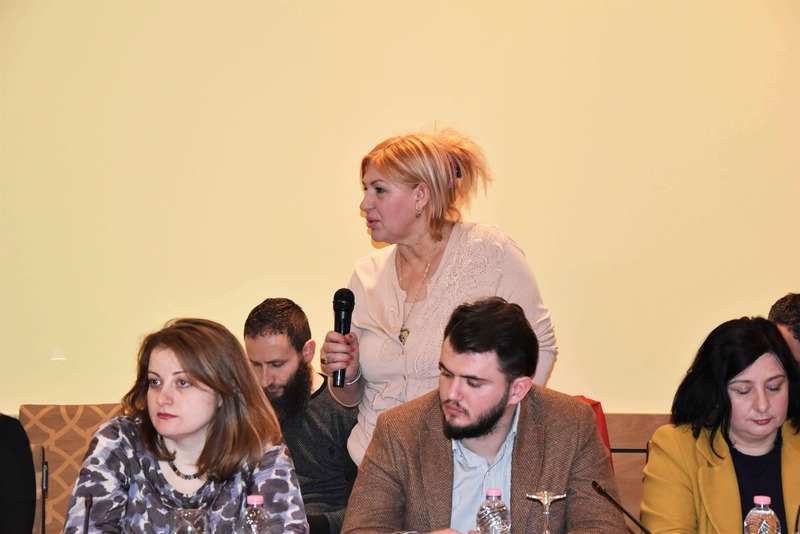 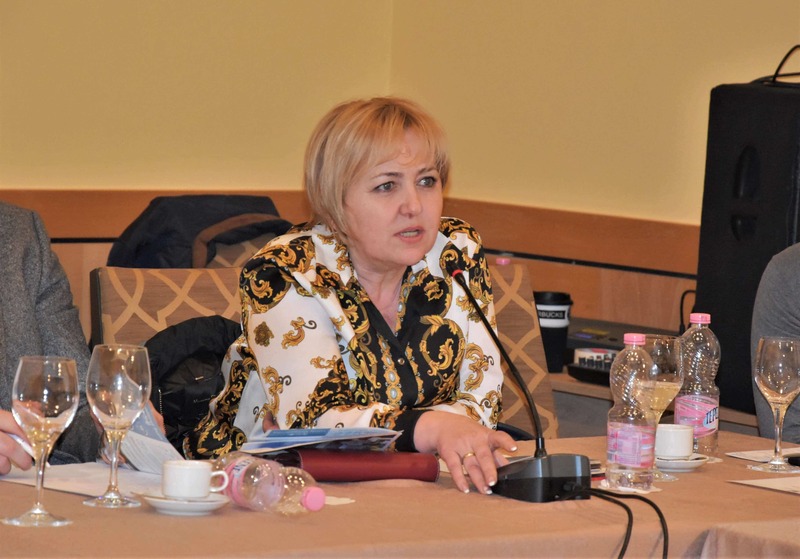 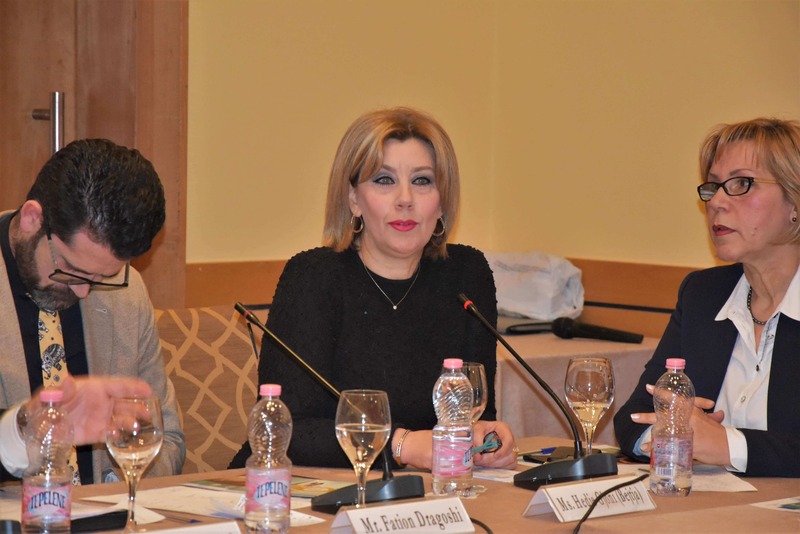 Silvana Banushi, Director of Employment and Professional Development spoke about the government’s efforts by referring to its higher investments in infrastructure and curricula that aim to make vocational school an attractive and “fashionable” choice. 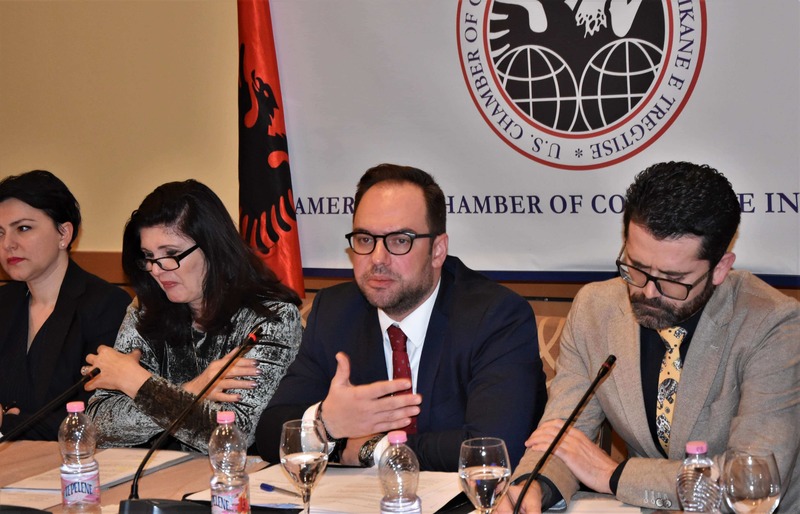 Along with the government, donor organizations have also turned their attention toward vocational schools, understanding that investing in these schools is actually an investment in the creation and development of a new generation of skilled workers. Mr. Pajaj moderated the AmCham-organized roundtable, opening the discussion by asking representatives of businesses and vocational schools how they viewed the current job market. 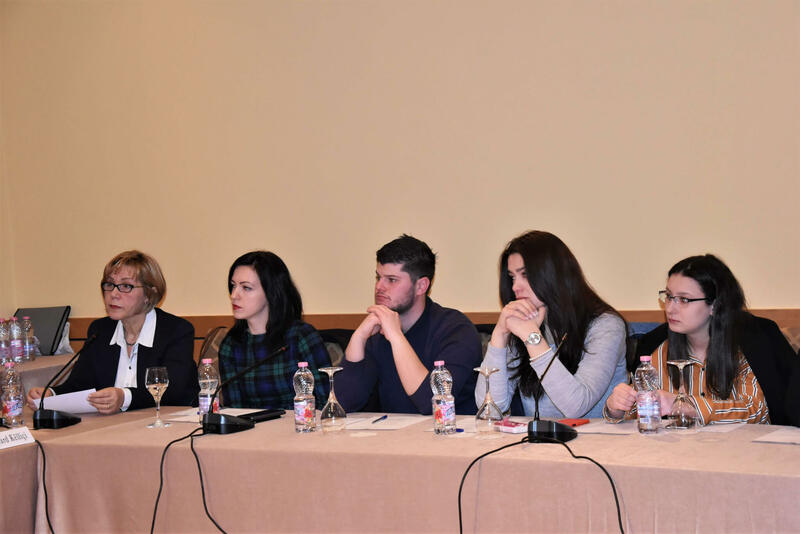 NOA’s representative, Blerina Krantja, expressed concern that when selecting students and candidates through the interview process, it takes 200 interviewees to get two hires, something that makes her think schools should do more to prepare their students for the job market. 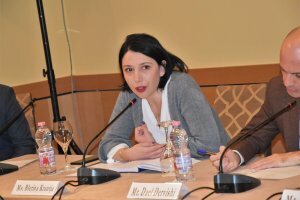 Harry Fultz Institute’s representative, Reshard Këlliçi, said there is a need for businesses to approach the vocational schools directly to find good candidates, as they are ready and willing, and, meanwhile, companies should also realize that investing directly into these schools will lead to getting properly qualified staff. 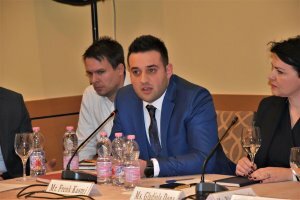 “All businesses are in the marketplace to make a profit. 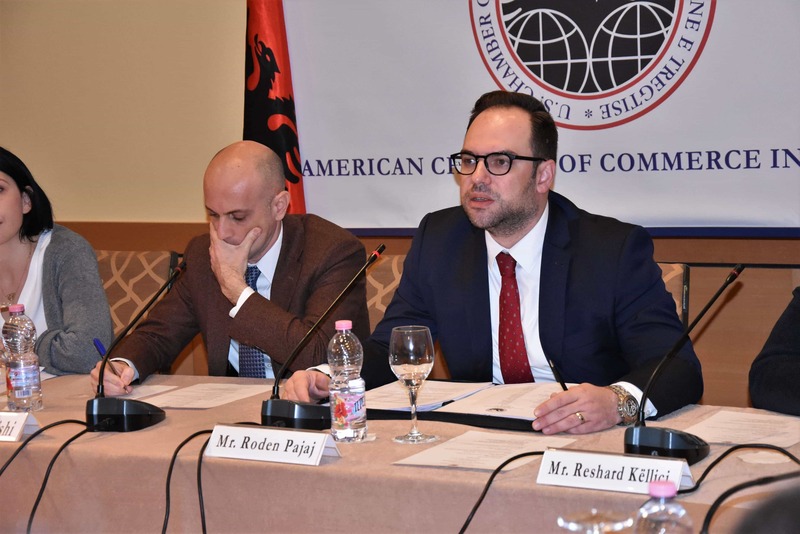 What unites us is the need for cooperation so we can work with professionals to educate the next generations and you [businesses] can benefit from this,” Mr. Këlliçi said in his remarks. Fation Dragoshi, the Swisscontact representative, furthered the idea that the vocational schools and curricula they develop and use should be the primary focus, and Swisscontact has already already begun to work in this direction in places like the Gjergji Canco School. 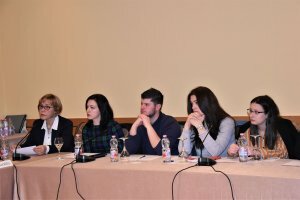 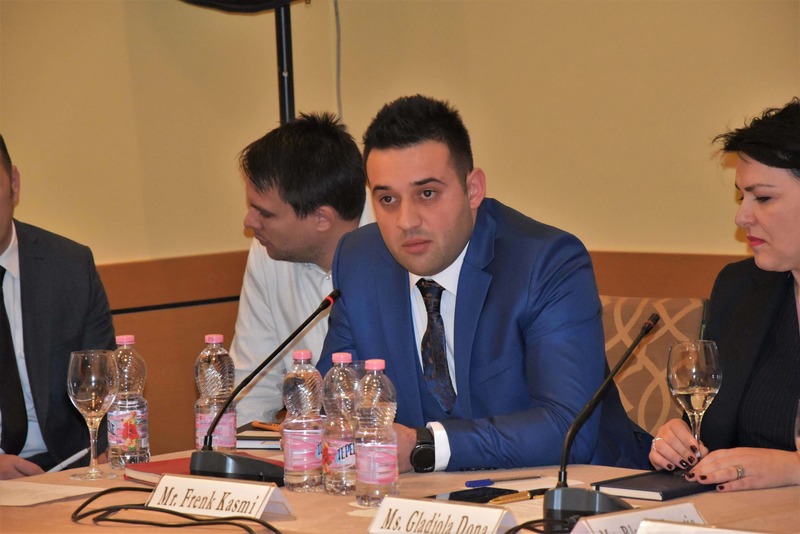 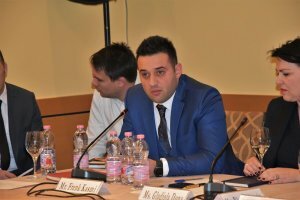 The Austrian School of Shkodra also brought its experience on how the teaching staff works to develop curricula that help students be ready for the job market and become specialized as early as their high school years. 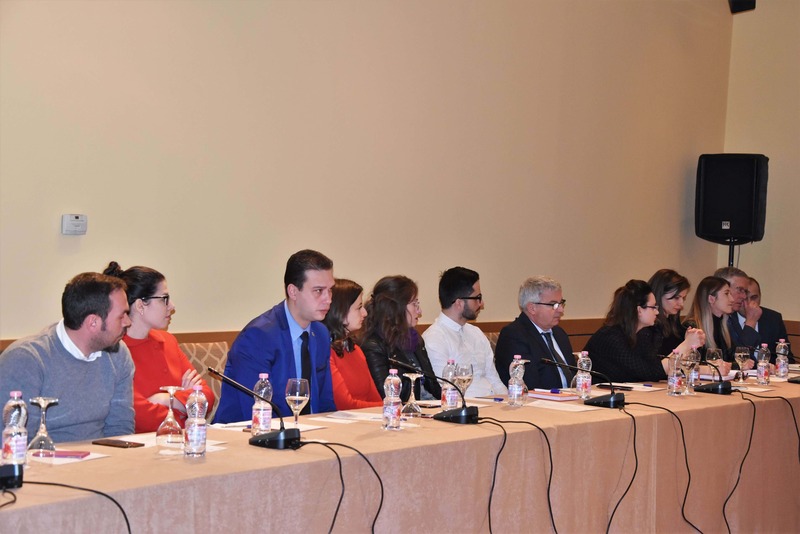 The Gjergj Canco School representative also explained how it works together with donor organizations to increase the school’s capacities and orient students toward businesses as well as shape their skills to be market-ready. 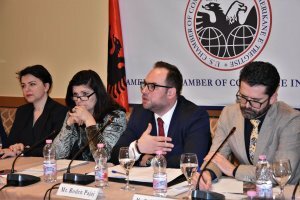 The discussion also focused on how different economy sectors are reflecting their need for a skilled labor force, including the growing tourism sector. 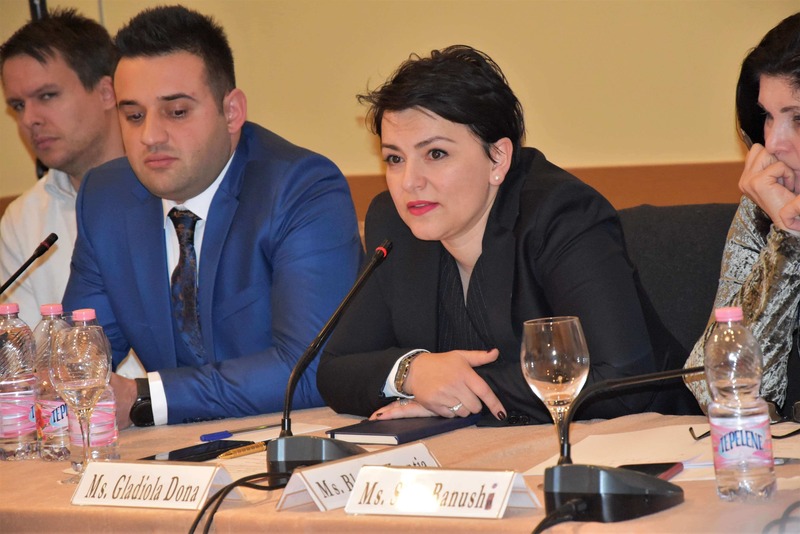 Gladiola Dona of the Tourism and Hospitality Academy brought her experience on how they train and shape their candidates to become receptionists, wait staff and managers for a quality-oriented tourism market. 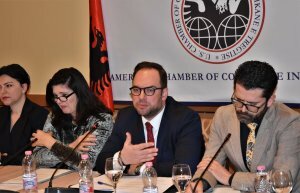 The second panel discussion involved AmCham members who wanted to have more information on how these schools cooperate with businesses in different sectors and how companies looking for professionals can create a better way of working together with the schools.